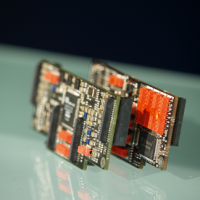 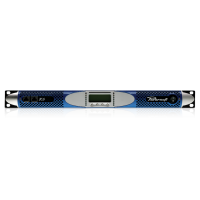 Founded in Italy in 1995, Powersoft is a worldwide company, headquartered in Florence (Scandicci) Italy that designs, manufactures and markets high-end and patented technologies and solutions for the professional audio industry. 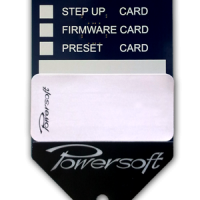 Powersofts Italian made products are available all over ther World, with widespread partners, distributors and authorised service centres. 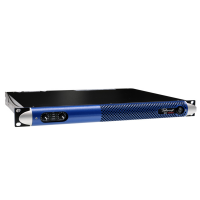 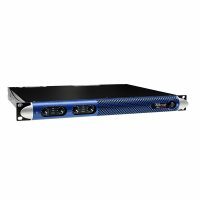 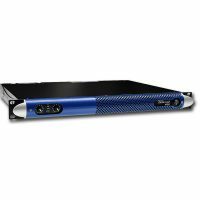 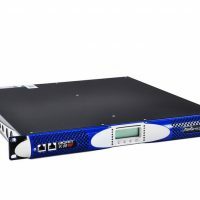 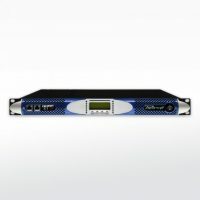 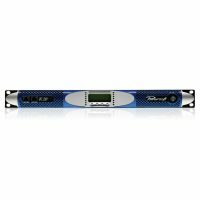 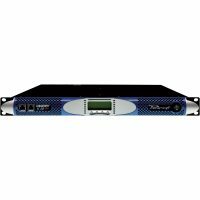 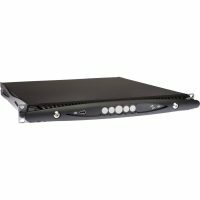 Its state-of-the-art amplifiers can be found in an array of applications, ranging from stadiums, sporting arenas, theme parks, performance venues and airports to convention centres, churches, cinemas and clubs, and are used by the worlds leading tour sound companies.